Help the Children’s Advocacy Center! 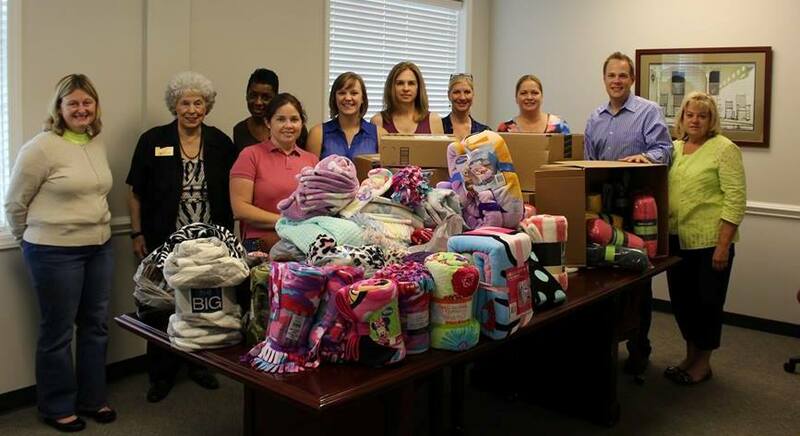 Team Honeycutt is collecting blankets for the Children’s Advocacy Center. Please help us by dropping off new blankets at our office. Allen Tate 1339 Concord Parkway N Concord, NC 28025. We appreciate your help. CLICK HERE TO READ MORE.